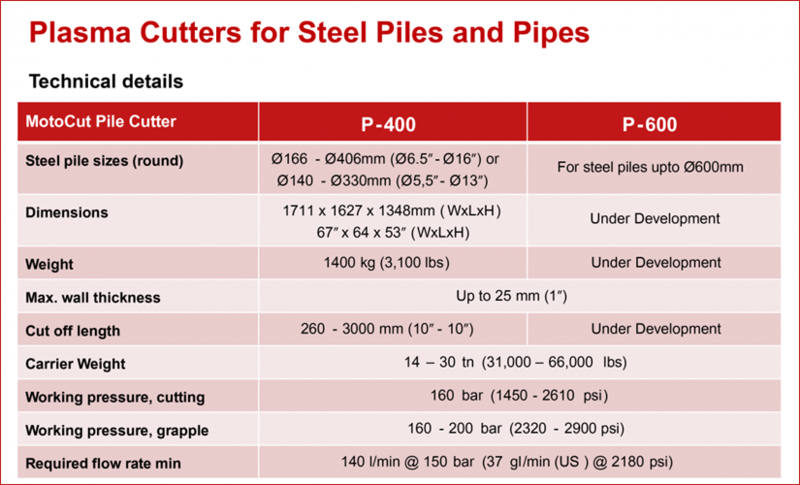 Our latest innovation is a plasma cutter, initially for cutting tubular steel piles and pipes. 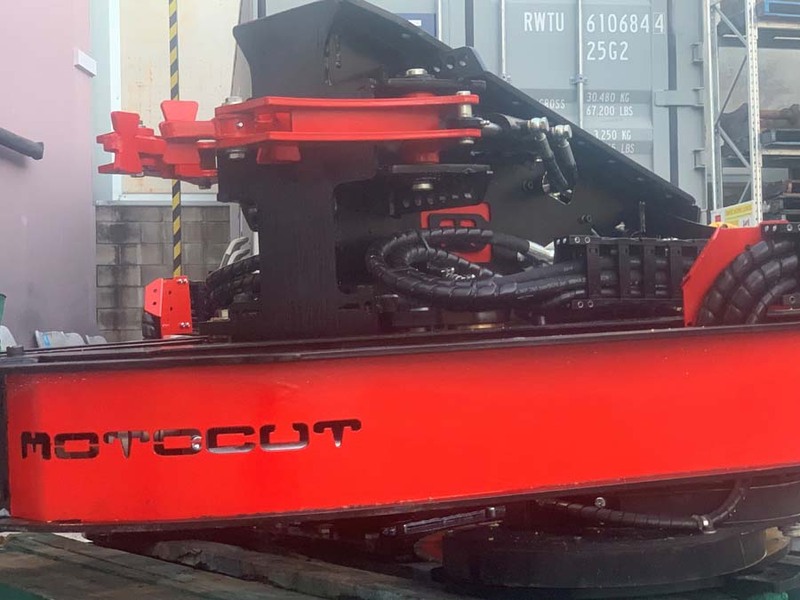 A world first, we have produced a fully self-contained mobile plasma cutter excavator attachment, which brings significant benefits for your company. The MotoCut Plasma Cutter is a fully automated cutter. 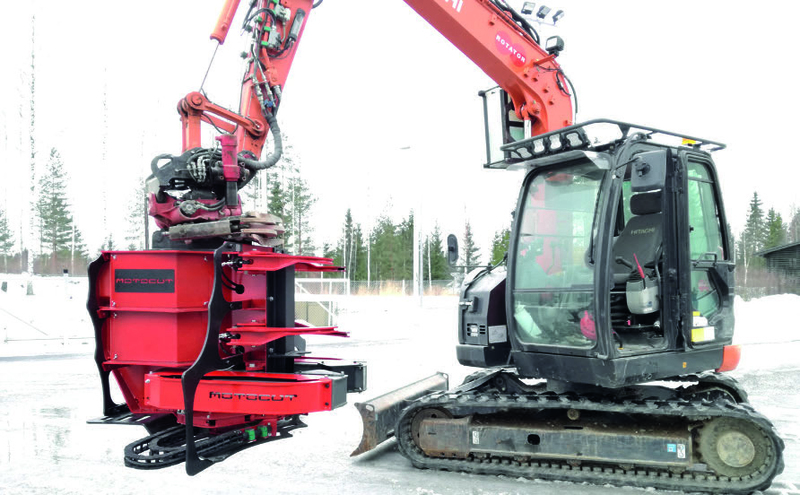 It is self-contained and runs of any 13-20t hydraulic excavator with a hammer line and tiltrotator. In addition, the cutting process is fully computer controlled, which means that the productivity and quality is much higher compared to standard cutting methods. The Plasma cutter can be operated solely by the excavator driver, no additional labourers required.